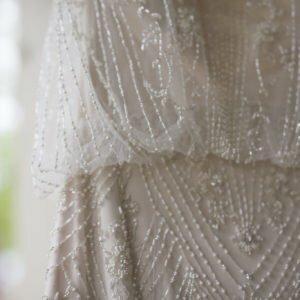 Perhaps the most popular youthful bridal range today is from https://www.anthropologie.com/ in their http://www.bhldn.com/ line of gowns. 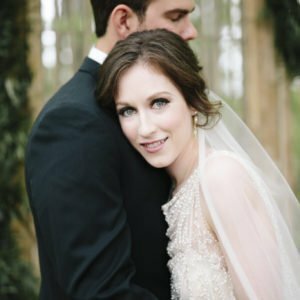 Here we used gowns from the store in Atlanta at http://www.bhldn.com/stores-atl/?cm_sp=LANDING-_-20160622_stores_details-_-atlanta Our divine Bride was given a new look by http://www.meganquintanaartistry.com/ which was soft and natural but which also allowed her true beauty to be enhanced. 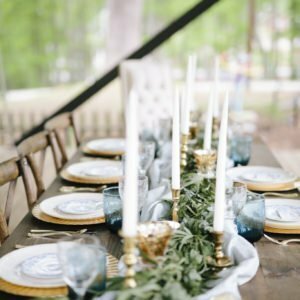 Using a rustic setting is perhaps another trend that is super popular in Atlanta. Here it was a back drop to florals by https://www.bloominghites.com/ she created soft flowing bouquets and luscious tables-capes. 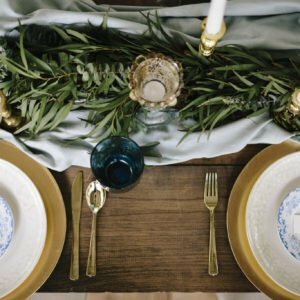 Using greenery for a table runner was inspired and added lusciousness with out bulk which can make a table seem cumbersome and clunky. 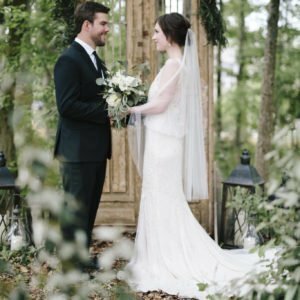 The bouquet featured large leaved evergreen foliage and simple white blooms. This followed through to the cake which was adorned with soft blooms and surrounded by foliage. 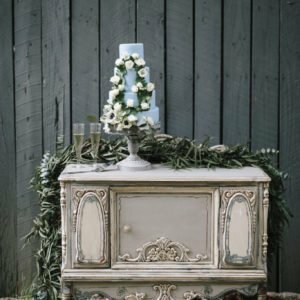 Our vintage furniture from http://missmillys.com/ added a special touch of whimsey to the piece with texture and color in abundance. This showed off our cake from http://www.pechepetite.com/ as it rose above the table on a stand. 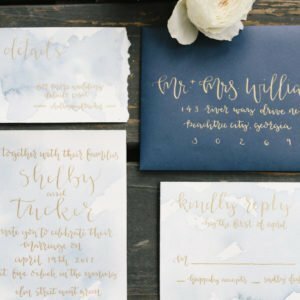 Extraordinary paper from https://www.alovelyprint.com/ showed elegance whilst being super creative and that is exactly the brand of BHDLN! 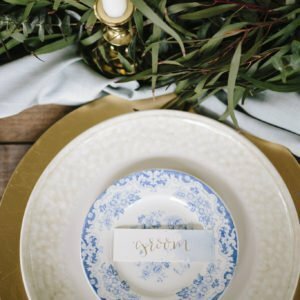 The table was of course a stand out featuring large modern plates from ttps://www.anthropologie.com/stores/westside-urban-market-atlanta then layered for personality with our vintage blue and white chinoiserie pieces arguably a match made in heaven!! For a truly personal table remember to add a piece of you for your guests to have an “oh thats perfectly her” moment.